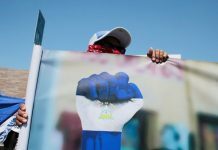 The president of the Nicaraguan Center for Human Rights (Cenidh) recalled that at that time a group of students made use of their right to protest the events of El Chaparral (Honduras). In this failed incursion, several guerrillas died, while Carlos Fonseca Amador was wounded and imprisoned. And it happened that during the traditional “desfile de los pelones” (parade of the bald-headed) – relates a chronicle of La Prensa of July 25 – students of the Autonomous University of Nicaragua who asked for freedom for the detainees were attacked by the National Guard (GN) commanded by the Major J. Anastasio Ortiz. That tragic day between 4:30 and 5:00 in the afternoon, when the demonstrators were heading to the Departmental Barracks of the National Guard. La Prensaa on July 25, 1959. “Comparing the brutality of that July 23, where four of our comrades were murdered (Erick Ramírez, Mauricio Martínez, José Rubí and Sergio Saldaña) and approximately 100 people were injured, with the barbarism that exists today, I think this now it is much worse, much more serious, it is much more criminal”, reflected Núñez de Escorcia. 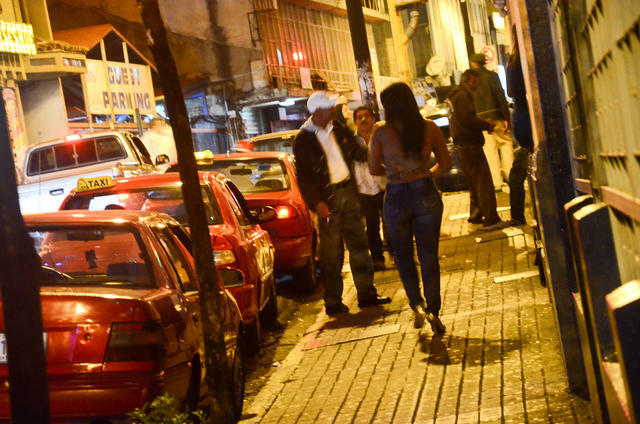 The Porras Commission recorded (as of today) 16 students – ten university students and six secondary – have died as a result of the violence of the last three months. 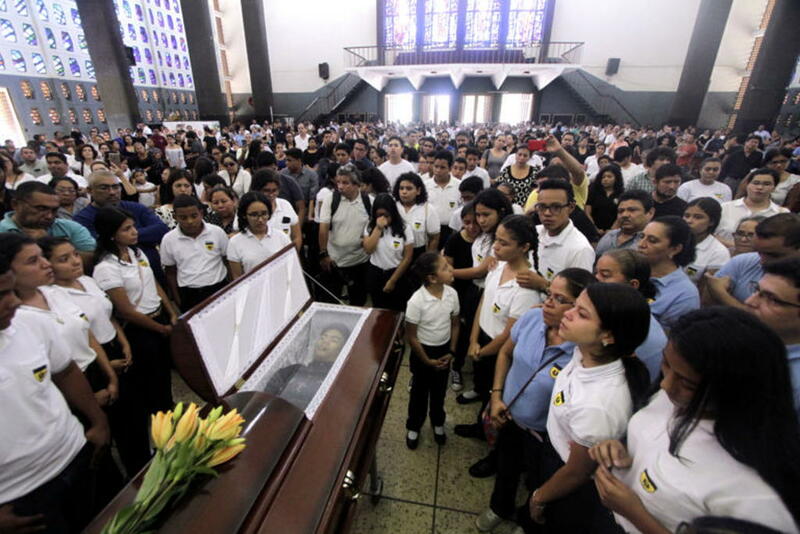 According to human rights organizations, at least 57 students have been murdered under the Ortega repression. Vilma Núñez de Escorcia recalled that that July 23 was terrible, painful and marked a fateful date in the Somoza dictatorship. 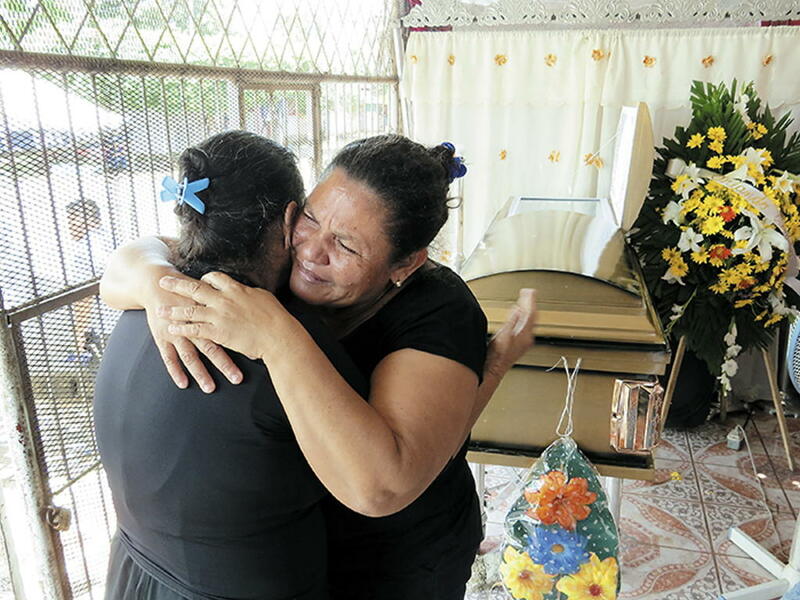 They could mourn their dead in the UNAN Auditorium without the National Guard intervening, and hold a funeral attended by more than 15,000 people. 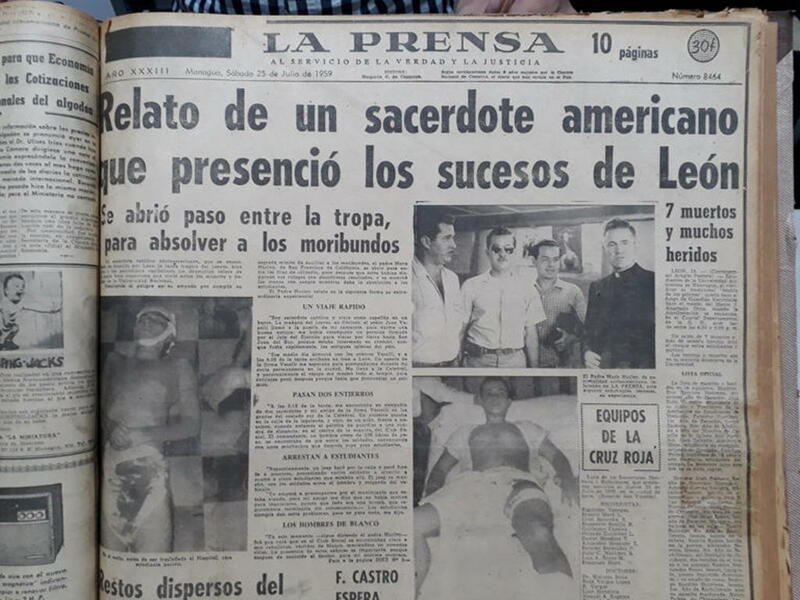 La Prensa on July 26, 1959. 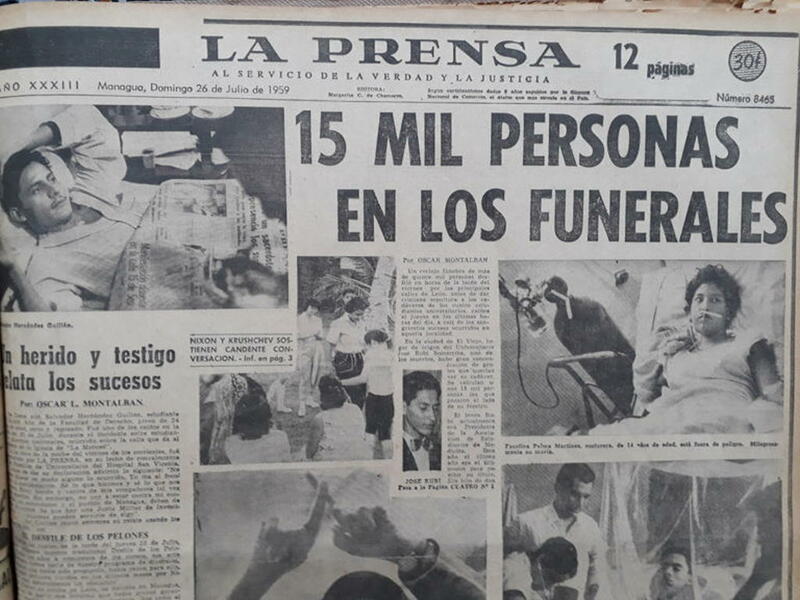 “We were able to take the injured students to the San Vicente Hospital in León; and something that maybe people do not remember – in contrast to the attitude of Daniel Ortega – compare how Luis Somoza Debayle (president between 1957 and 1963) behaved at that moment, sent, in response to the hospital’s demand for blood, a caravan of vehicles with blood that came from the Military Hospital pretending to look for the cure of the wounded”, remembers Núñez de Escorcia. Then all León and its doctors turned in favor of the injured students, and rejected the blood sent by Somoza as a sign of repudiation. 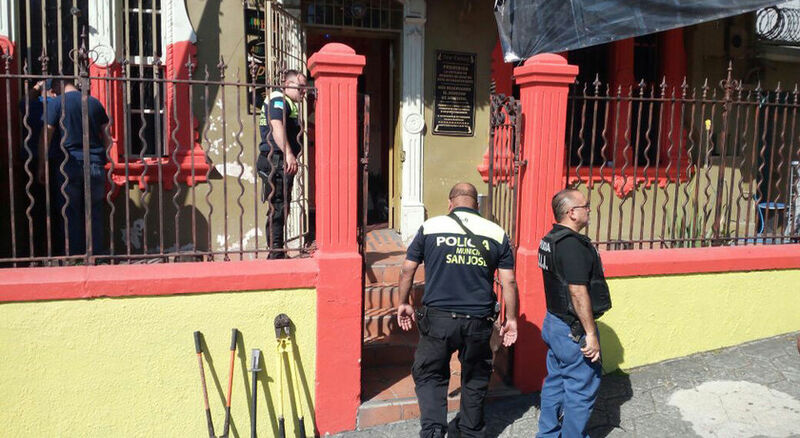 Now “Ortega has ordered the closing of hospitals and many people have died,” said Núñez de Escorcia. 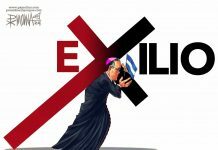 Álvaro Conrado, a 15-year-old student at the Loyola Institute, was the first case to be denied assistance in the beginning of the protests against INSS reforms. 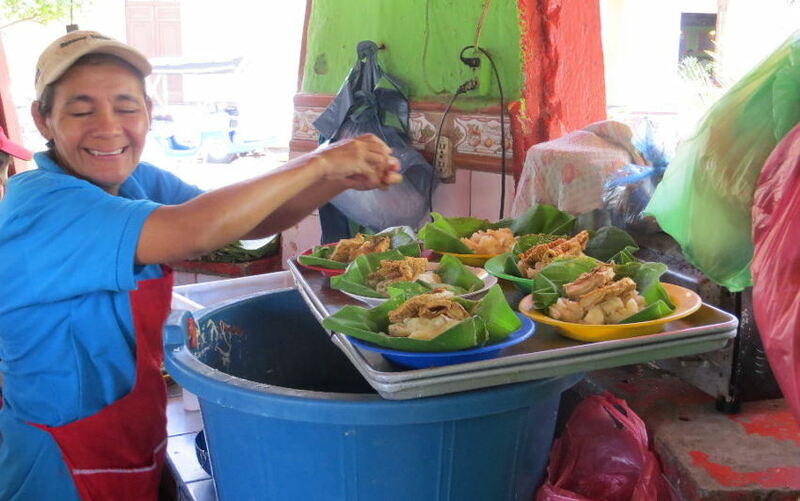 On April 20, he and his classmates went to the Managua Cathedral to leave food when he was shot in the throat. At midday, he arrived wounded at the Cruz Azul hospital, but he was denied care, said Conrado’s parents. Then he was taken to the Hospital Bautista (Baptist Hospital) and at about two in the afternoon he died in the operating room. “This brutality has no name, it has no comparison, it has nothing we can remember of the barbarism that Somoza did,” added Núñez. For the philosopher, jurist and writer Alejandro Serrano Caldera, the massacre of July 23, 1959 and the current three months, “the number (of dead) has been greater and more terrible”. 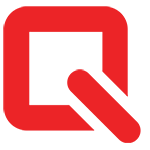 Human rights organizations have registered so far in the protests more than 350 deaths, more than 2000 injured, and a number of prisoners not specified. This tragic and bloody episode in the history of León is seen by Serrano Caldera – who is part of the so-called Generation of “23 de julio” (July 23) – as a “symbol in the history of Nicaragua”, because they were university students who claimed their fundamental rights, in this then Joaquin Solis Piura was president of the University Center of the National University (CUUN). “There was a struggle and a whole movement had been formed to demand freedom, democracy, the rule of law and human rights”, explains Serrano Caldera, the key ideas that moved the students in these protests. On the other hand, Luis Sánchez Sancho, La Prensa editor, recalling the events of the student massacre in León, said that this was “impacting”, and that the so-called “parade of the pelones” was a festive manifestation that welcomed new students, who had their hair cut. He explained that days before this traditional activity, it had been known that a guerrilla camp was assaulted by the Honduran army, where they killed several people and that Carlos Fonseca Amador, a UNAN law student, was injured. “Then the parade became a protest for El Chaparral and in solidarity with Carlos … And there were four dead … it was a tragedy,” Sánchez Sancho pointed out. “And one wonders: how is it possible that we considered that the Somoza dictatorship was the most ruthless and now there is another dictatorship that is ruthless? 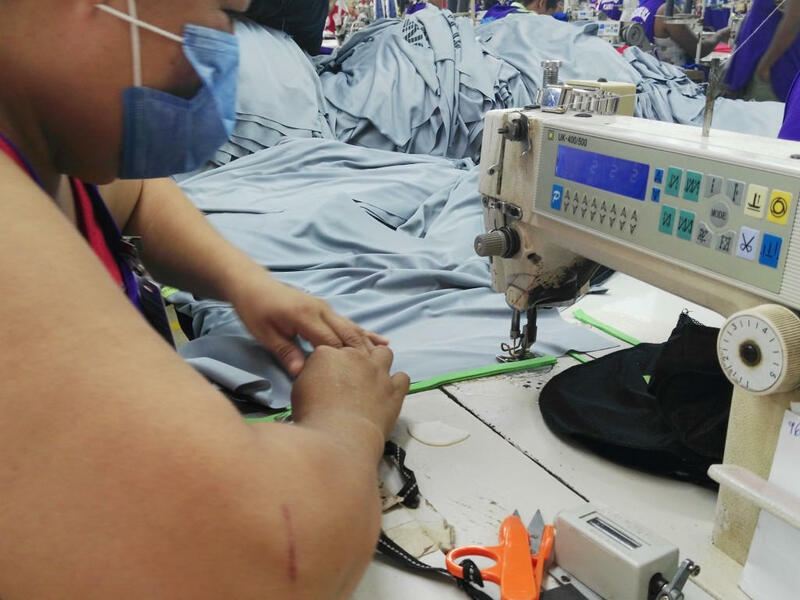 It really is amazing what is happening in Nicaragua,” says a surprised Sánchez. Trying to find some reasonable explanation, Sánchez says that in no other country the “Orwellian” concept by calling peace to war, tranquility to violence, love to hatred, has been adopted. 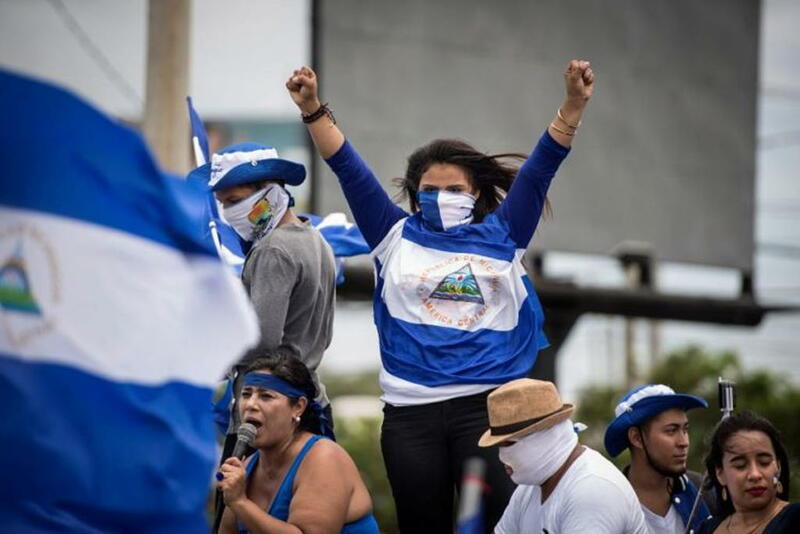 And that has caused astonishment among many analysts and international observers who “try to understand what is happening and what is the philosophical, ideological and political root of everything that is happening in Nicaragua”. “Orwellian” is an adjective describing a situation, idea, or societal condition that George Orwell identified as being destructive to the welfare of a free and open society. It denotes an attitude and a brutal policy of draconian control by propaganda, surveillance, misinformation, denial of truth (doublethink), and manipulation of the past, including the “unperson”—a person whose past existence is expunged from the public record and memory, practised by modern repressive governments.